The post 2019 Honda Civic Price List, Mileage, Colors and Variant-Wise Features appeared first on Maxabout News. 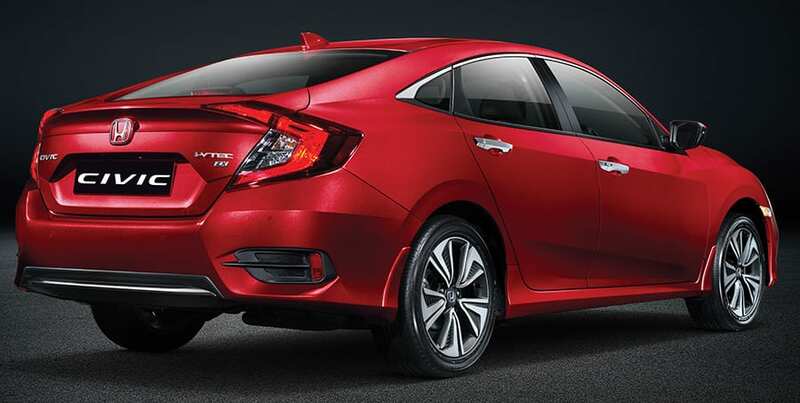 2019 Honda Civic has recently launched in the Indian market for INR 17.69 lakh. The car has scored 5-star safety rating in the ASEAN NCAP crash tests and thus, proves that Honda has no intention of leaving any negative point for the buyers. However, those who love diesel engines would feel the lack of power with just 120 HP on the paper. Not just that, the automatic gearbox from the CR-V has been missed in favour of the 6-speed manual unit. Civic rivals none other than Hyundai Elantra, Skoda Octavia and Toyota Corolla Altis in this segment. Apart from the Corolla, the other two options are available with powerful diesel engines. Here are the complete details for the Civic petrol and diesel variants, along with their specifications, mileage, shades, variant-wise features and price list. The mileage figure of 26.8 kmpl for the diesel engine is praiseworthy and segment-leading for sure. However, the rivals are available with more powerful diesel options. The petrol engine on the Honda Civic is perfectly sized and available with the refined 7-speed CVT. The 16.5 kmpl of mileage is good for those who prefer more city driving than the highway users as torque from the diesel engine can make cruising easier than ever. 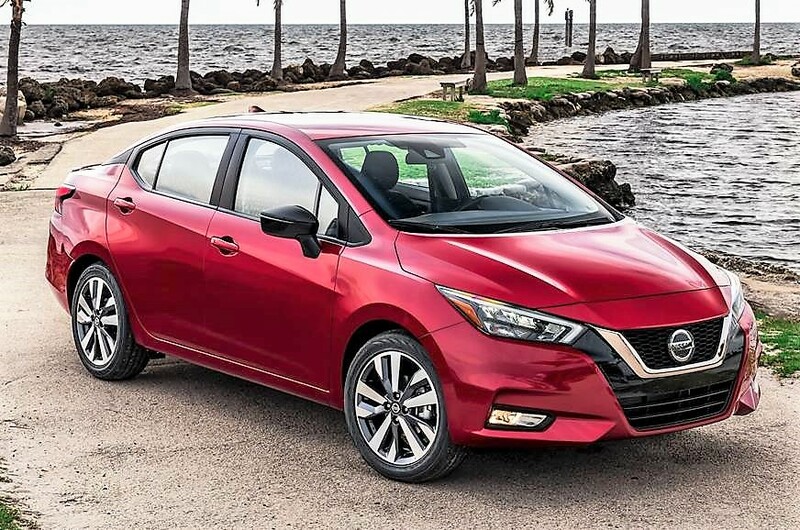 The post 2019 Nissan Sunny Sedan Revealed; India Launch Uncertain appeared first on Maxabout News. 2019 Nissan Sunny has been officially revealed for the international market. The sedan segment is unable to achieve equal growth levels for many brands and thus, updating their options with better designs and unique set of features can leave them with global winners. 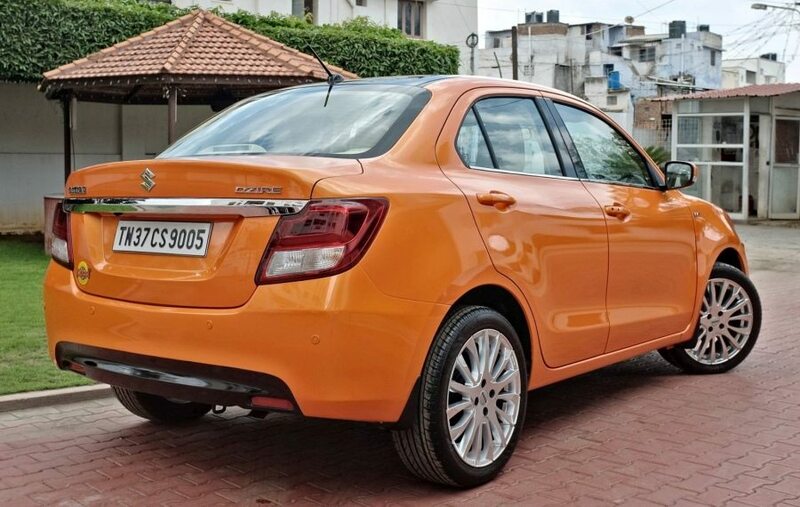 Sunny was initially popular for the abundant legroom and soon after the introduction of updated Verna, Ciaz and other rivals, the downfall was clearly noticed. 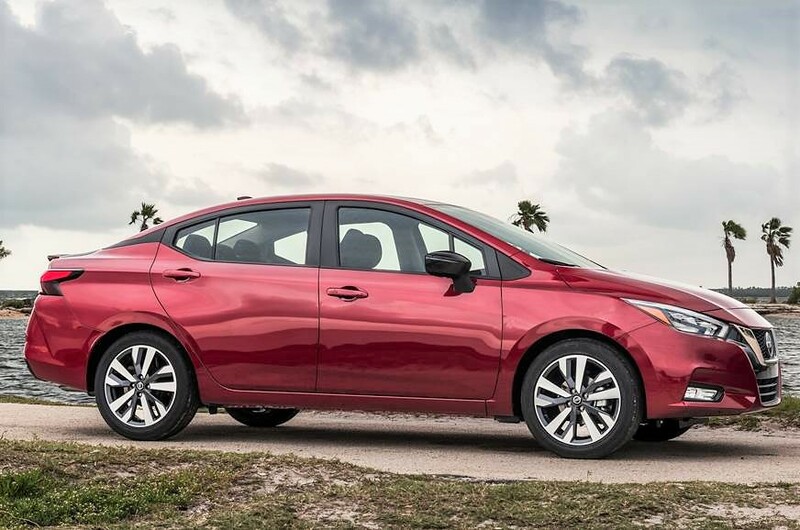 Nissan Versa is another nameplate for the same car as many markets have this name for the Sunny sedan. The front fascia is inspired from the premium sedans in the company lineup, getting stretched headlamps, the iconic Nissan grill, well-sculpted bumper and much more for the year 2019. The alloy wheels feature dual tone finish while the side mirrors are seen in the gloss black finish. The C-pillar features a black extension that runs into the rear glass and creates a perfect floating roof experience. The rear is seen with stylish tail lights, integrated boot spoiler, and splitter-inspired lower bumper section. The side profile is clean, impressive and quite natural when it comes to the roofline. 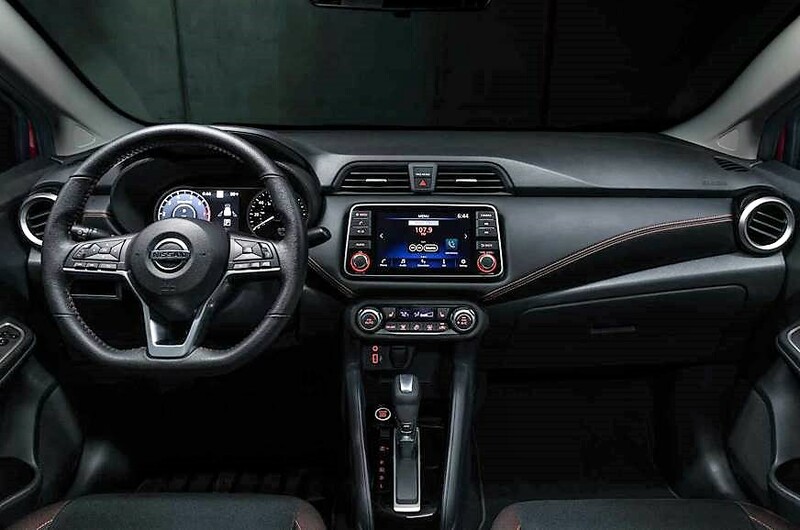 The interior of 2019 Nissan Sunny comes with a black leather finish, taking the premium quotient up by a large margin. The steering wheel is the flat-bottom type with sporty silver finish in the lower spoke. The car comes with a semi-digital console, infotainment display, and buttons with red ambience around them. The automatic gearbox is visible in the image while the colour-contrasted stitching on the dashboard looks impressive for the segment. 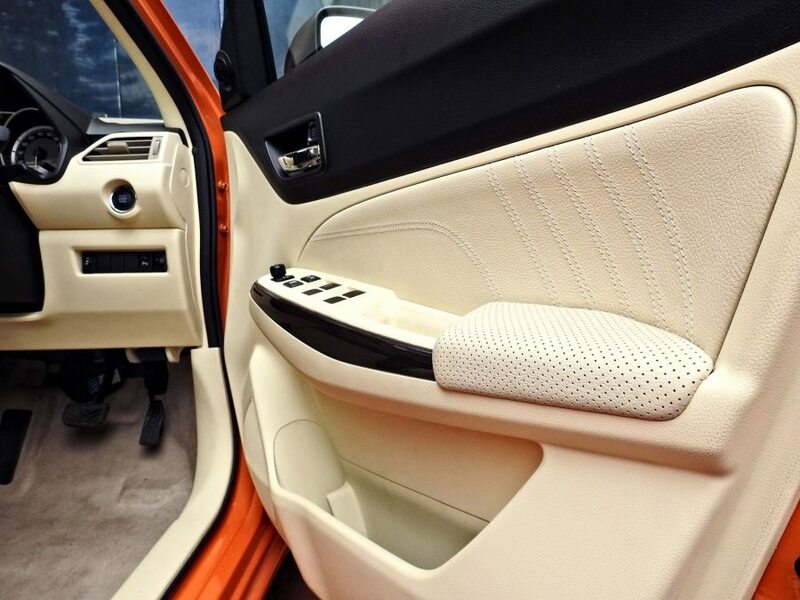 The air vents are finished in silver while soft-touch leather is also seen on the door panels. The 1.6L engine on car is good for 124 HP and comes with 5-speed gearbox as standard. The CVT is available as an option while the launch in India is uncertain for this model at the moment. 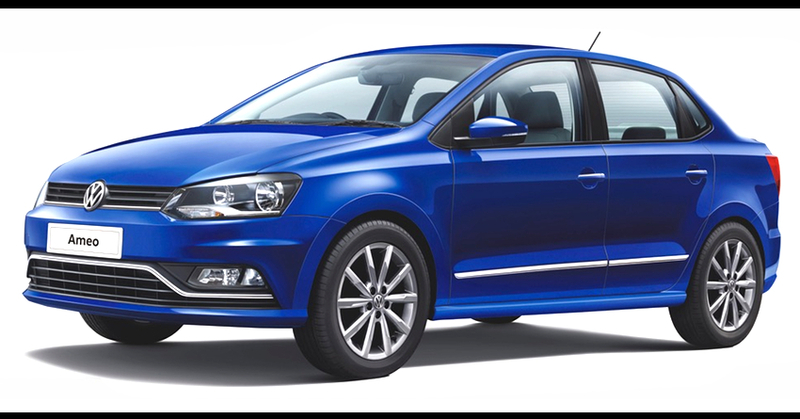 The post Volkswagen Ameo Corporate Edition Launched @ INR 6.69 Lakh appeared first on Maxabout News. Amidst the introduction of various special editions by the German automaker, Volkswagen has also launched the Ameo Corporate Edition at a price tag of INR 6.69 lakhs for the petrol variant and INR 7.99 lakhs for the diesel variant. The prices are ex-showroom Delhi. Specifically designed for corporate and business customers, both the engine variants are based on the Highline Plus trim with no option for the automatic transmission. The Corporate Edition has been launched for Ameo’s top-level trims that have been equipped with high end features like touchscreen infotainment system with Apple CarPlay and Google Android Auto, rear parking camera, cruise control, auto AC and more. The new special edition Ameo can be availed in Lapiz Blue, Reflex Silver, Candy White, Toffee Brown and Carbon Steel colour options. Commenting on the launch of Volkswagen Ameo Corporate Edition, Steffen Knapp, Director, Volkswagen stated: “The made-for-India and made-in-India Ameo is carline specifically developed for the Indian market. It’s a true testament of German engineering in a compact sedan filled with segment-leading features. Through the Ameo Corporate edition, we aim to offer globally renowned standards of safety, quality and fun-to-drive experience to all our customers”. The 1.0 litre, three-cylinder petrol engine on the Volkswagen Ameo Corporate Edition is capable of churning a maximum power of 75 HP and a torque of 95 Nm while the 1.5-litre turbocharged diesel engine is good for a maximum power of 110 bhp and an utmost torque of 250 Nm. Both the engine variants have been mated to a 5-speed manual transmission. Above mentioned prices are ex-showroom India, you can contact your nearest VW dealer to get the exact on-road price quote in your city. The post BS6-Ready Maruti Ciaz Diesel Launched @ INR 9.97 Lakh appeared first on Maxabout News. 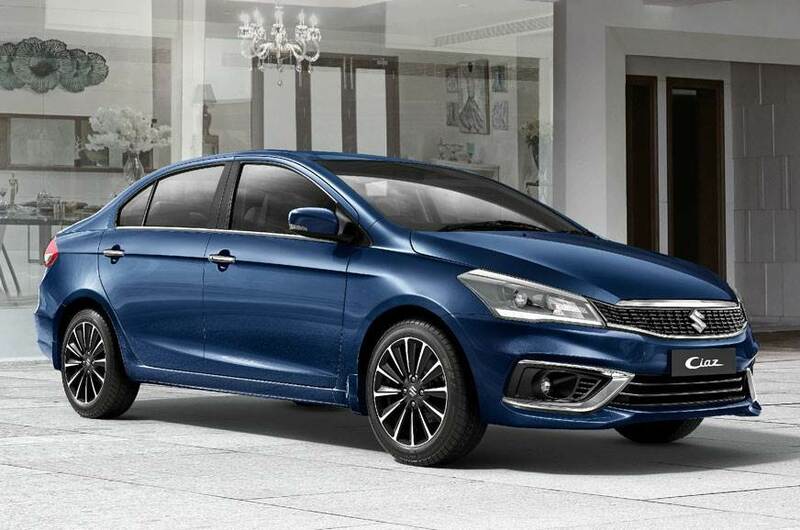 Maruti Ciaz 1.5 Diesel has been launched in India for INR 9.97 lakh. 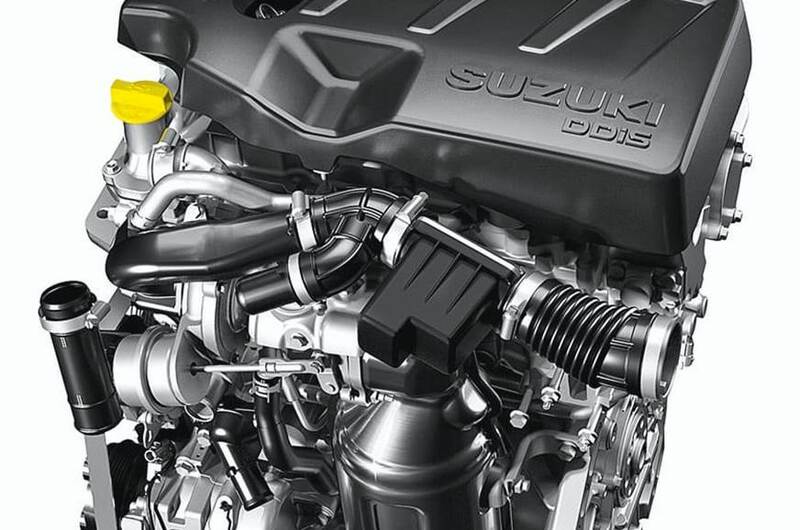 The new engine is available with the DDiS 225 moniker, taking the total output up by 5 HP and 25 Nm on the new Ciaz. The engine is available from the Delta variant and claims 26.82 kmpl of mileage. As the new engine is here without the SHVS technology, the drop in mileage is the obvious result of missing features like brake energy regeneration and electric support to the engine. The new turbocharged diesel engine is BS6-ready and BS4-compliant at the moment. Maruti will update the engine to meet the strict emission norms later. The 1.5L engine is good for 95 HP at 4000 rpm and 225 Nm at 1500-2500 rpm. The engine comes mated to a 6-speed gearbox. As Maruti has already faced issued with their first ever diesel engine for the Celerio, they have kept special care of the refinement part here. The new turbo diesel engine will be shared with Ertiga in the coming weeks and both the cars fall in a segment that demands high comfort level for the passengers. However, Maruti assures that the new engine is highly refined and comes with low NVH values. Maruti Suzuki offers the Ciaz in Sigma, Delta, Zeta, and Alpha trim, using the automatic gearbox for the petrol engine on a limited number of variants. In the diesel guise, Ciaz is now available with two engine options. The car measures 2650mm in wheelbase and lead the class with additional 50mm of rear seat legroom. Here is a price list for both the diesel engines. Above mentioned prices are ex-showroom Delhi. 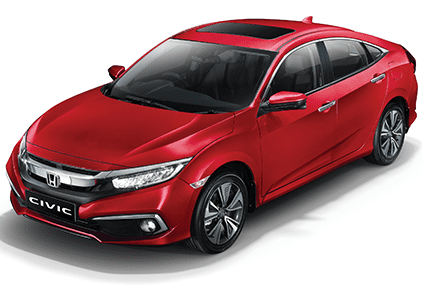 The post 2019 Honda Civic Gets 1600+ Bookings in 45 Days in India appeared first on Maxabout News. 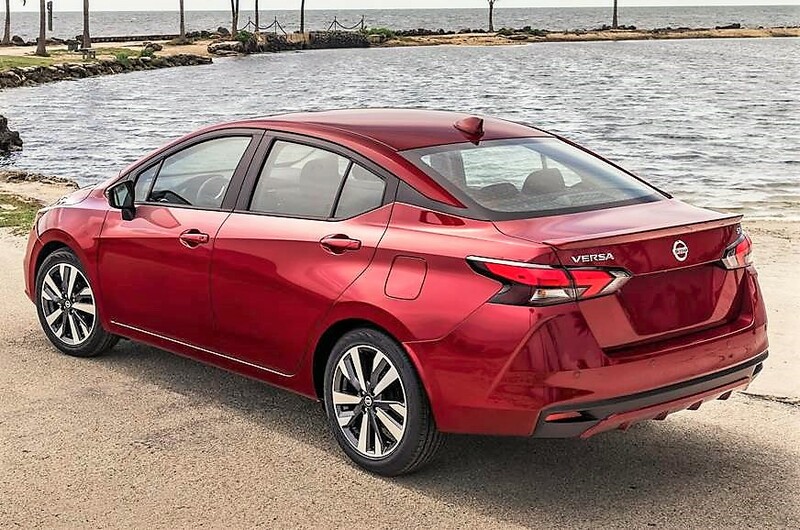 2019 Honda Civic has gathered more than 1600 bookings in the last 45 days, clearly showing the position of the D-segment sedan in comparison with available options like Toyota Corolla Altis, Skoda Octavia, and Hyundai Elantra. The segment once had a high number of options like the Volkswagen Jetta, Renault Fluence, Chevrolet Cruze and even Suzuki Kizashi. The arrival of SUVs in this segment ended the dominance of these sedans from the country but still, Civic is seen as a ray of hope by sedan fans of the country. The petrol/diesel distribution of bookings is 85:15, clearing that fans are still in love with the refined petrol motor that brings effortless automatic shifts as standard. The 80% of petrol bookings are for the INR 20,99,900 worth ZX CVT variant. The reason for this difference is additional safety, class-leading features and use of sophisticated equipment on the top variant. Even the diesel engine lacks some of the segment-first features seen in the top-spec petrol variant. Honda Civic is available in five metallic shades and five petrol as well as diesel variants. The diesel engine is available with a basic 6-speed manual gearbox. The Civic range starts from INR 17,69,900 and goes up to INR 22,29,900. The prices are ex-showroom Delhi. 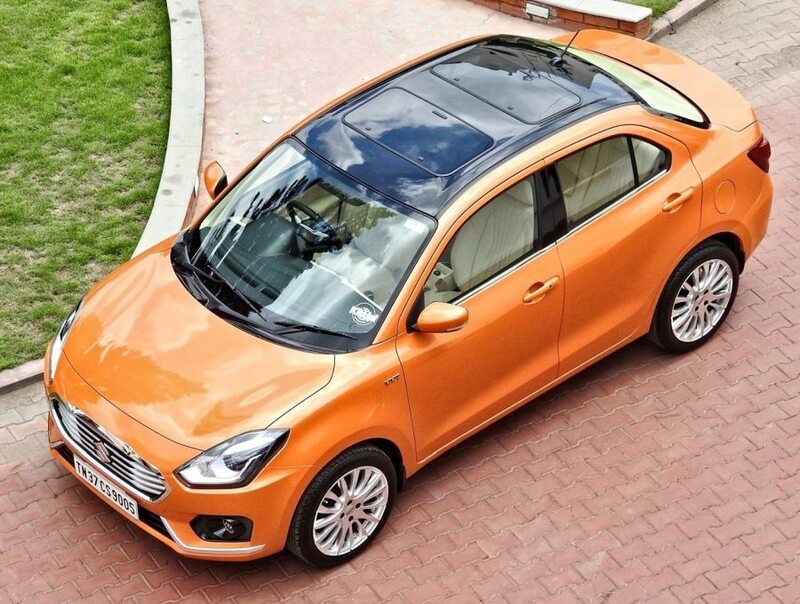 The post Meet Modified Maruti Dzire with 2 Sunroofs & All-Leather Interior appeared first on Maxabout News. 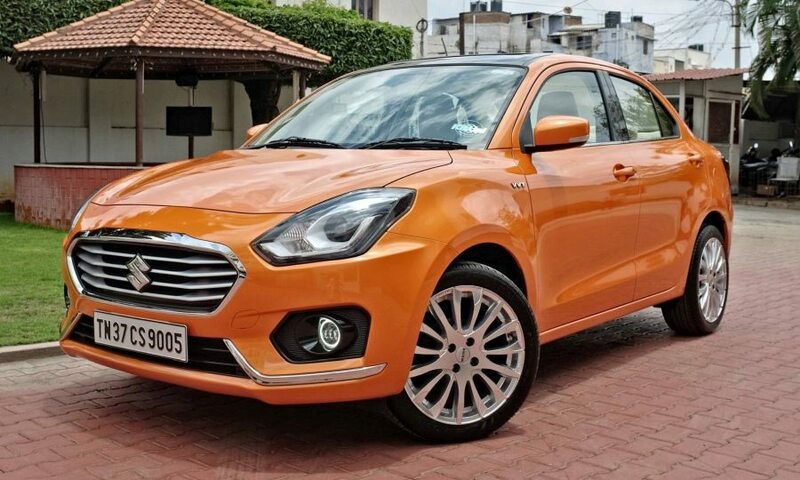 Superbly Modified Maruti Dzire by KitUp Automotive: Swift Dzire sedan shocked everyone with the larger than life upgrade for its third generation. KitUp Automotive took this charm to the next level with their Sunset Beam Pearl exterior finish along with 17-inch Momo wheels on this typical Maruti Dzire. Both these upgrades were added to the already impressive front headlight setup with projector lights and use of a good amount of chrome by Maruti Suzuki. Fog lights were replaced with custom LED units. Every added visual element helped it feel more like a long lost cousin of Aston Martin with its highly inspired front three-quarter designing. 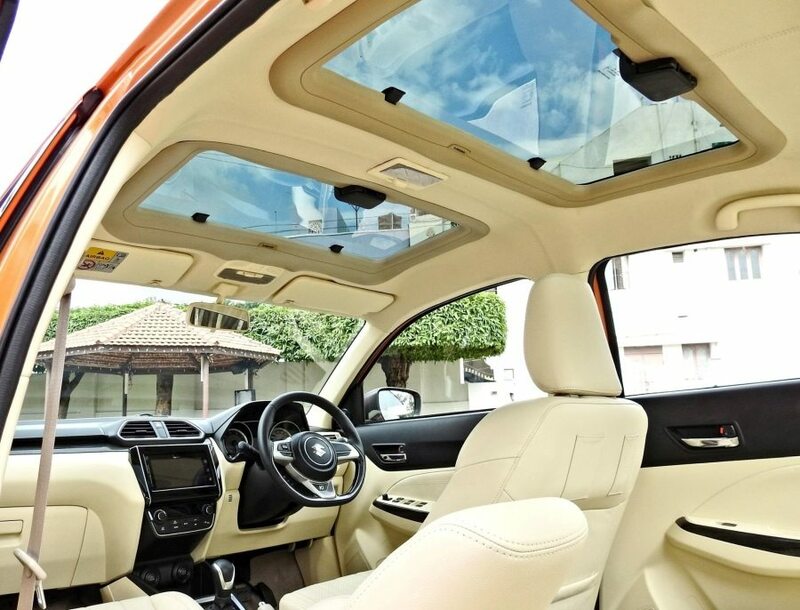 An even more interesting addition to this package is dual sunroofs with entire roof neatly finished in Piano Black on Maruti Dzire. Although it feels normal when one see the car from outside, the real fun starts for those who will get at least one ride in the back seat. 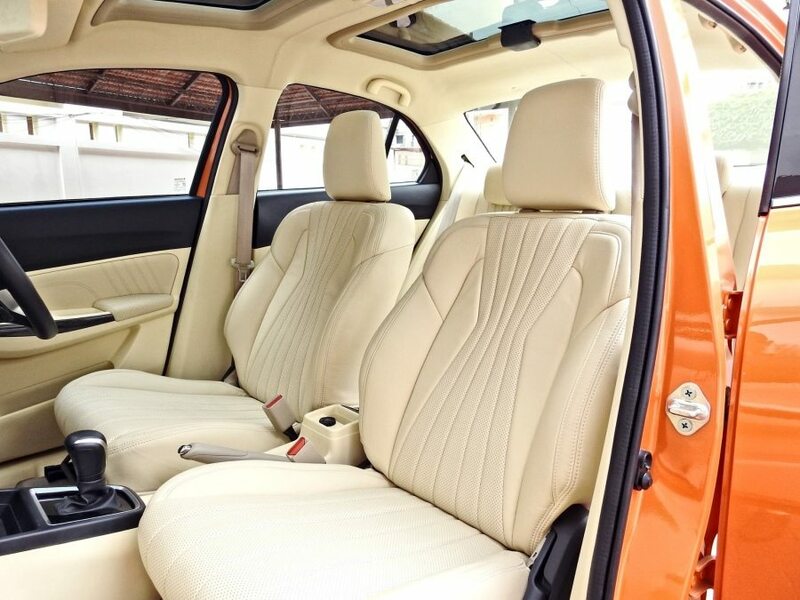 This adds some extended sense of spacious interiors while safety is definitely compromised up to some extent. The extra-wide nature of Maruti’s new Heartect platform based Dzire is neatly absorbed by those wide tyres and impressive wheels. 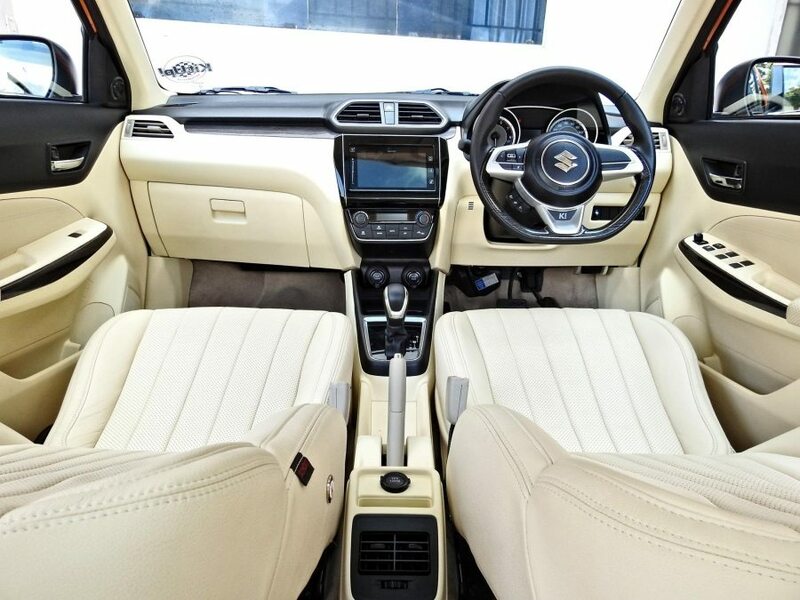 Dzire already brings an impressive interior but KitUp Automotive has added more charm through premium leather seat covers and a leather headliner. They have even enhanced the overall sound quality by adding better speakers with the stock SmartPlay infotainment system. Maruti Dzire is available with two engine and two gearbox options in India. This one is based on a petrol engine with an automatic gearbox for impressive ride quality. Dzire comes with a 1197cc, 4-cylinder petrol motor producing 83.2 BHP at 6000 rpm and 115 Nm at 4000 rpm. This version claims 22 kmpl of mileage and brings features like rear-view camera, touchscreen navigation, LED front lights and automatic temperature control as standard in India. Address: 273, Puliakulam Road, Police Kandasamy Street, Coimbatore, Tamil Nadu. The post 2019 Skoda Octavia Corporate Edition Launched @ INR 15.49 Lakh appeared first on Maxabout News. Skoda India has launched the 2019 Skoda Octavia Corporate Edition at an introductory starting price tag of INR 15.49 lakhs for the petrol engine and INR 16.99 lakhs for the diesel engine. This new Corporate Edition is only available to the existing Skoda customers. 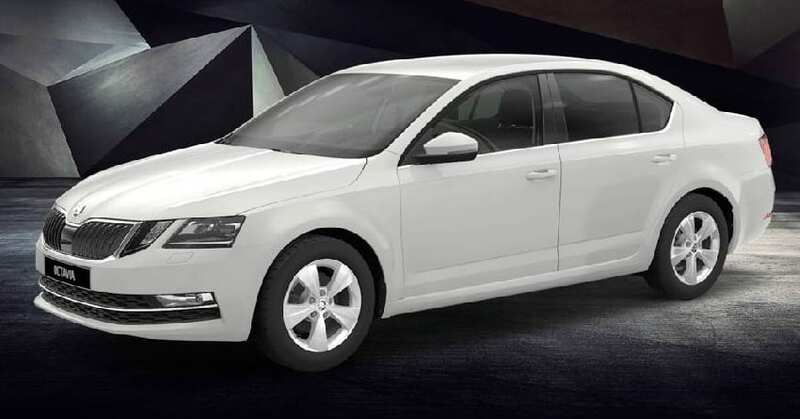 The 2019 Octavia Corporate Edition is perfect for the buyers looking for an upgrade from their previous Skoda vehicle with various luxury features on the line. With price range coming down from INR 50,000 to INR 1,00,000 in comparison to the Ambition trim, the new sedan can only be availed in Candy-White colour scheme. Powering the Skoda Octavia Corporate Edition is a 1.4-litre turbo-petrol engine capable of churning out a maximum power of 150 HP and a peak torque of 250 Nm while the 2.0-litre turbo-diesel remains good for 143 HP of power and 320 Nm of torque. Both the engine variants get a 6-speed manual transmission. The former claims a top speed of 219 kmph and fuel efficiency of 16.7 kmpl while the latter claims a top speed of 218 kmph and a mileage of 21 kmpl. Coming to the interiors, the Skoda Octavia Corporate Edition gets a 6.5-inch touchscreen infotainment system compatible with Android Auto and Apple CarPlay, dual-zone automatic climate control, cooled glove box, 16-inch alloy wheels, rear parking sensors and more. The beige coloured upholstery compliments its style while the LED DRLs adds on to its luxurious persona. 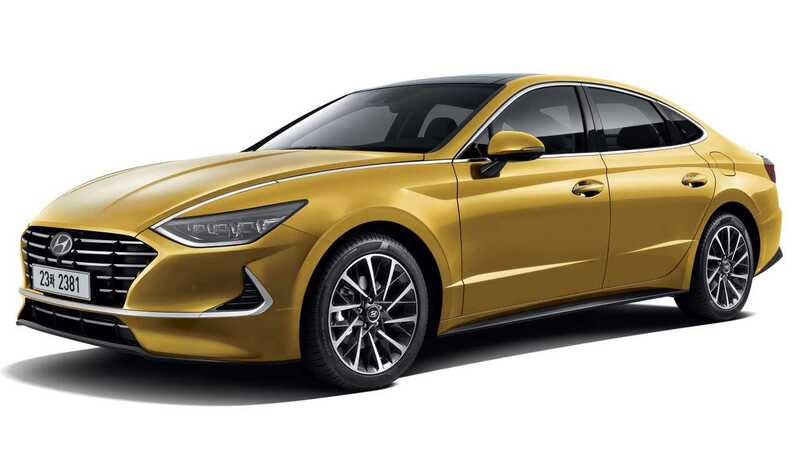 In terms of safety, the sedan gets 4 airbags as standard, stability control, traction control, ABS with EBD, hydraulic brake assist (HBA) and more. Coming to the launch offers, the brand is also offering a “Shield Plan” to every Skoda Octavia Corporate Edition buyer with exclusive one-year insurance and three years of third-party coverage. The brand is also offering 24×7 road assistance as well as an additional 2 years warranty (or 1,50,000 kilometres) in addition to the standard four-year warranty. 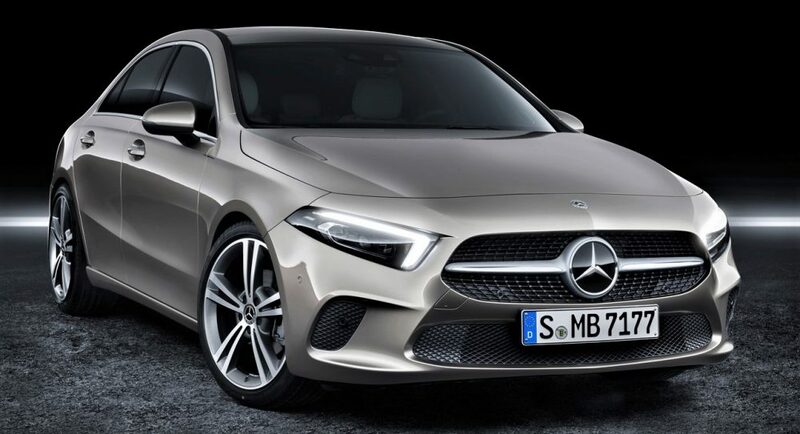 The post 2019 Mercedes A-Class Sedan Being Considered for India appeared first on Maxabout News. German automaker Mercedes-Benz first lifted the veils off the A-Class sedan at the Beijing Motor Show in April 2018 and now, the car is expected to enter India with its sedan-specific dimensions. The car was only seen in a hatchback version before the show. Internationally, the car is available in the standard sedan and long-wheelbase version. The Mercedes Benz sedan is positioned below the C-Class sedan, making it the most affordable four-door model from the company, and will compete against the Audi A3 sedan and BMW 2-Series Gran Coupé. The car comes with is a turbocharged 1.3L four-cylinder petrol engine that puts out a maximum power of 163 hp and a peak torque of 250 Nm. The other option is a 1.5L four-cylinder diesel motor that produces a maximum power of 116 hp and a peak torque of 260 Nm. The two engine options may come with the badges A200 and A180d, respectively. Both the engines will be mated to a six-speed manual gearbox as standard, while there is an option of a seven-speed dual-clutch automatic transmission with steering wheel-mounted paddle shifters. They could potentially miss the manual version for the Indian market. While a majority of the units of the 2019 Mercedes A-Class sedan produced will come with front-wheel drive, the company has planned to offer a limited number of four-wheel drive variants for the specific markets. 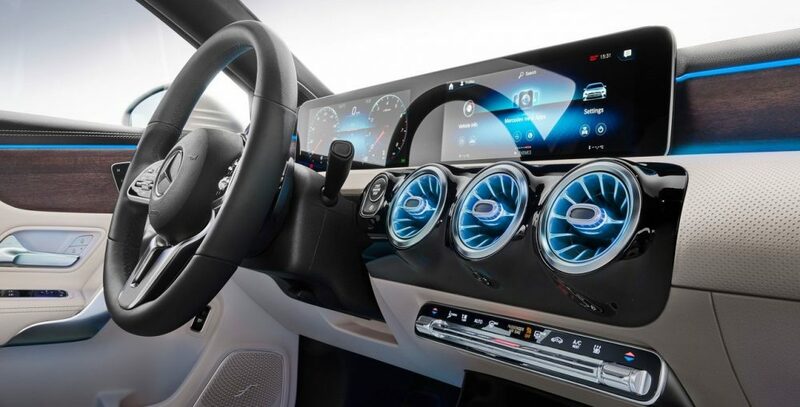 On the inside, the sedan will feature the same twin-screen dominated dashboard that we have come to expect from the Mercedes-Benz cars. The infotainment system functions through MBUX system with touchscreen control and speech recognition. The input to the infotainment system is through buttons on the steering wheel, touchscreen input, touch-pad input via gestures, swivel wheel input, and voice recognition; all present to ease the driver’s control over the car while driving. 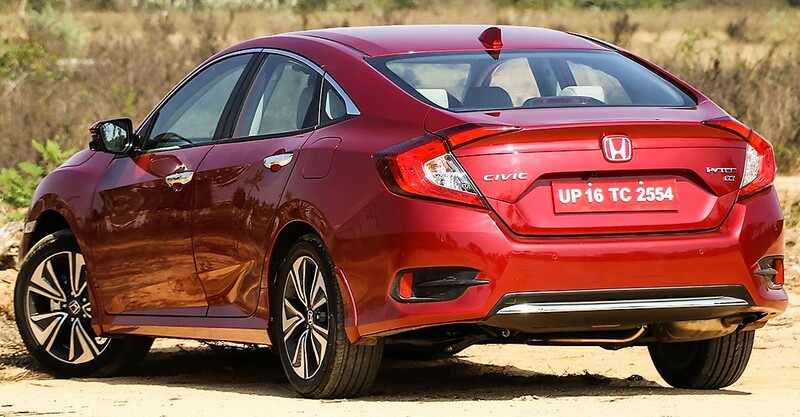 The post New Honda Civic Sedan Launched in India @ INR 17.69 Lakh appeared first on Maxabout News. After a long absence from the Indian market, the Honda Civic has been launched in India for INR 17,69,900. The Honda Amaze and CR-V were the first ones to be launched with the next-generation design language. However, the launch of the Civic sedan has changed the way fans looked at D-segment sedans as it claims segment-leading mileage figure and refined petrol-automatic option. For the first time in India, the Honda Civic features a diesel engine, the same one that is already sold in the European markets. Around the world, the Honda Civic made its debut with two petrol engine configurations, a 3-cylinder 1.0-litre turbo petrol motor and a 4-cylinder 1.5-litre petrol motor. However, for the Indian markets, none of the above is available since the company brings the 1.8-litre naturally aspirated engine for the petrol models, which is capable of producing maximum power of 141 hp at 6500 rpm and a peak torque of 174 Nm at 4300 rpm. This engine comes with a CVT gearbox. On the other hand, the 1.6-litre diesel motor is capable of producing maximum power of 120 hp at 4000 rpm and a peak torque of 300 Nm at 2000 rpm, and it is paired with a six-speed manual gearbox. There is no automatic transmission with the diesel motor. Above mentioned figures are ARAI-rated. 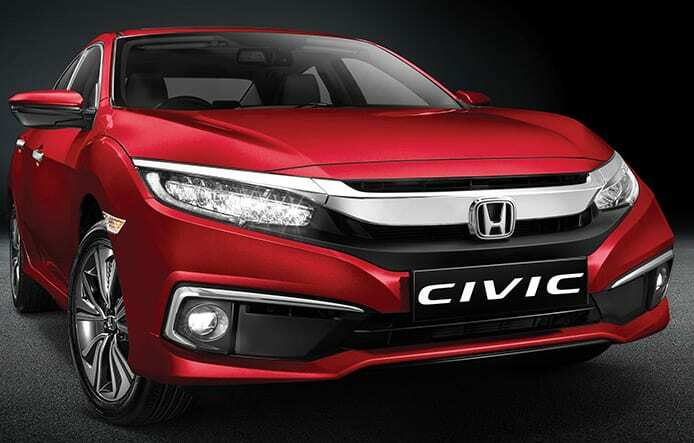 Sources close to the company revealed that bringing the automatic option to the diesel motor would have made the Civic quite an expensive car according to its segment and it would not have been viable for the Indian market. The same reason was cited for not bringing the turbo petrol options in India. New Honda Civic has competitors like the Toyota Corolla Altis, Hyundai Elantra, and Skoda Octavia. Here is a variant-wise price list for the new Honda Civic in India. Above mentioned prices are ex-showroom India. 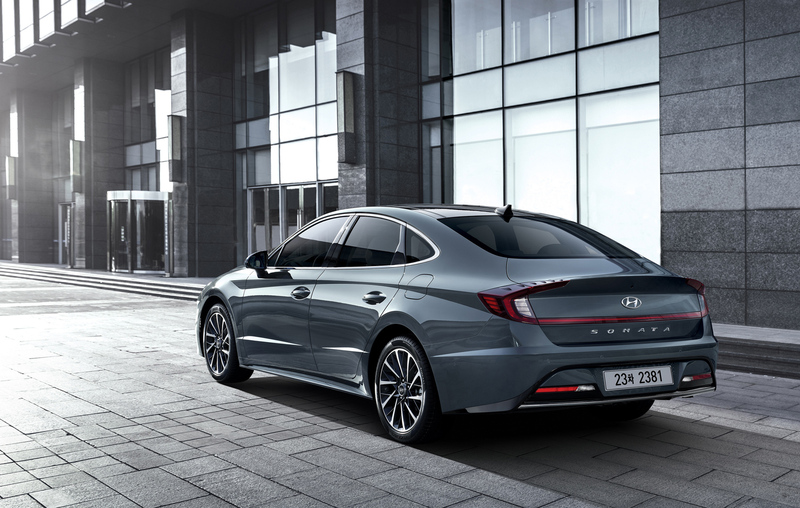 The post 2020 Hyundai Sonata 4-Door Coupe Officially Unveiled appeared first on Maxabout News. 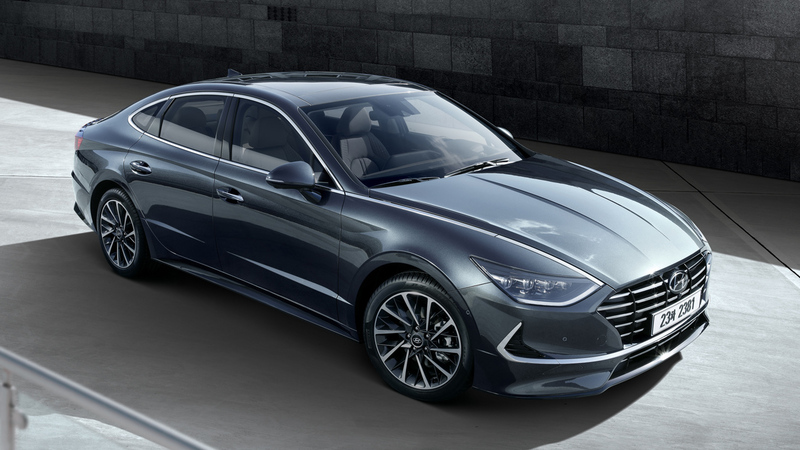 2020 Hyundai Sonata has been officially revealed before the New York Motor Show. The digital presence of the car has confirmed that the Korean brand is planning big for the luxury four-door coupe, redesigned for maximum visual enhancement and premium feel from every bit of the car. The front comes with a signature Hyundai grille with horizontal chrome line running throughout the bumper and turning into a boomerang at both the corners around the black bumper section. The lower grill creates a splitter-style visual effect and adds a sporty character to the car. The most unique feature of the new Sonata is hidden in the bonnet. The headlight features a daytime running light pattern that is followed by another streak of light into the bonnet. The first division is seen slightly on the front side as remaining part of the bonnet flows with a chrome highlight. The same stripe is seen running throughout the car in the form of chrome window highlights. The alloy wheels are dual tone with chrome and black machine-finished pattern while the front features four element headlights with LED illumination. 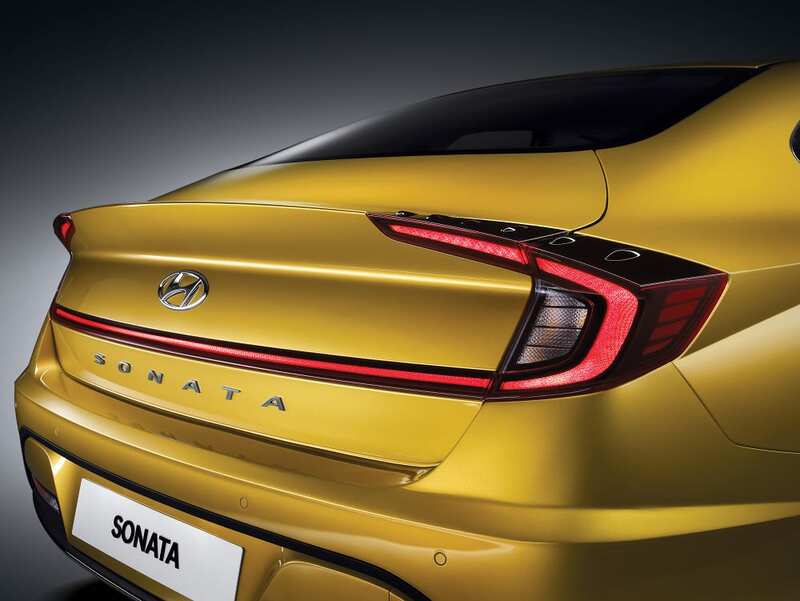 The rear comes with a Honda Civic-inspired tail light pattern with an extended horizontal red section (most probably reflective glass). It complements the presence of front chrome stripe in the bumper. 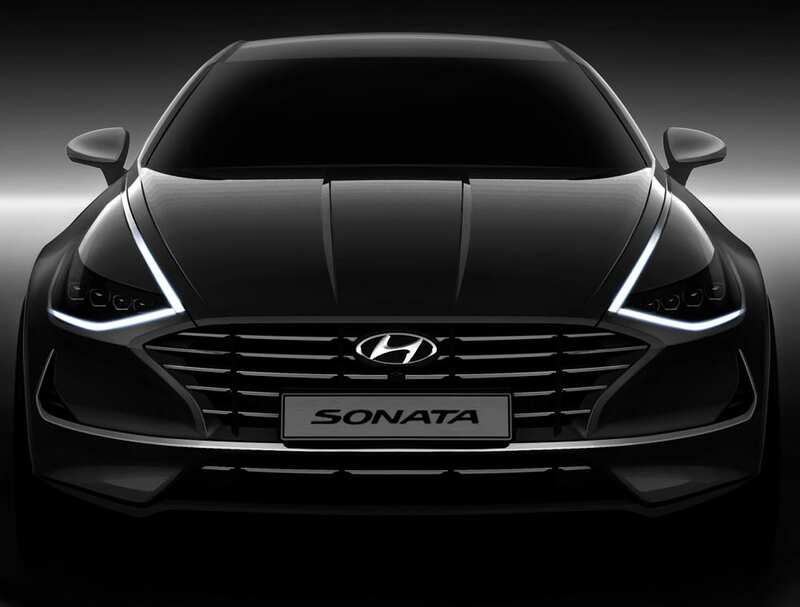 The LED daytime running light pattern of the new Sonata is not just unique, but also creates an illusion of a bigger headlight than its actual size. 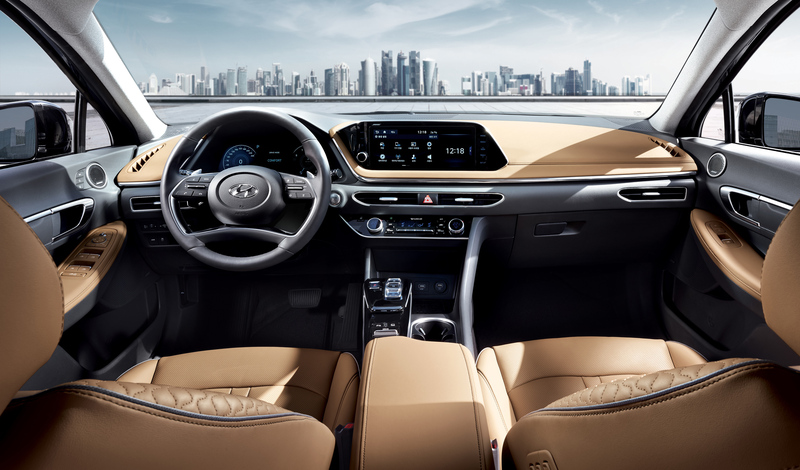 The interior spills luxury from every bit as the front comes with dual tone leather-wrapped dashboard, unique steering wheel design, and dedicated console area. The instrument console is completely digital while the layer of the dashboard holds one important function on each of them. The seats are finished in the same shade as the upper section of the dashboard. The engine and performance section is yet to be disclosed for the car.